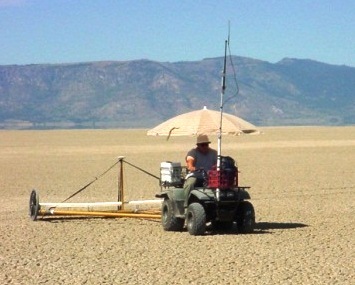 Items as small as fuses from 20mm shells were detected and reacquired in a 2011 digital geophysical mapping (DGM) project at Sierra Army Depot, California using Zonge International’s Dynamic NanoTEM™ (DNT), a mobile instrument with integrated RTK-D-GPS. 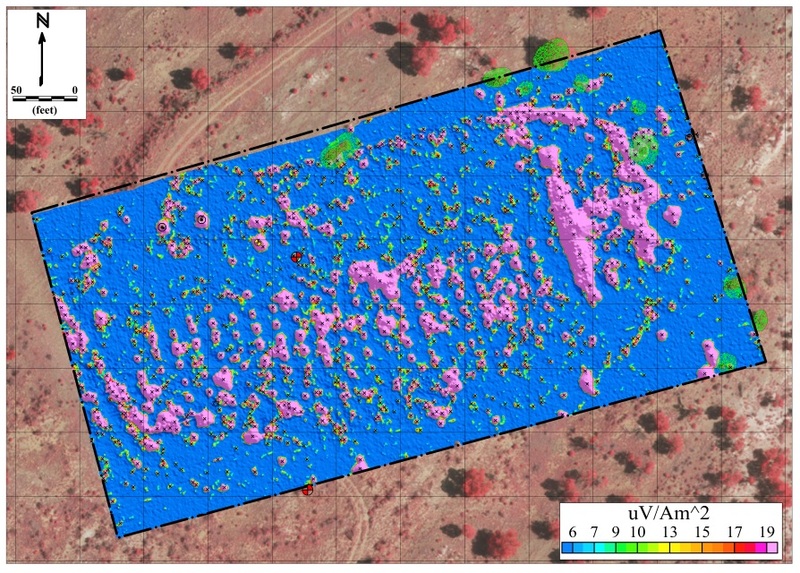 This UXO detection project illustrates the complementary nature and benefit of collecting two data sets: magnetic data effectively mapped the large, deep (>8 feet) disposal pits, while time-domain EM (TEM) data collected with the Dynamic NanoTEM™ identified the shallower, smaller targets. 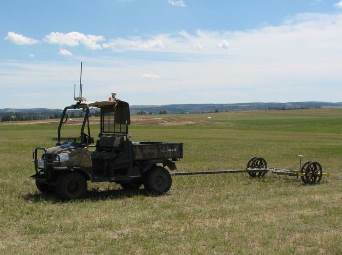 Zonge designed and built a man-portable, 2×1-meter platform — incorporating a 2×1-meter transmitter loop and three, independent receiver loops — to identify targets of interest at Fort Wingate Army Depot, New Mexico. 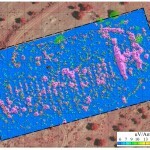 The custom platform allowed acquisition of data over varied terrains while still averaging more than three acres per day. 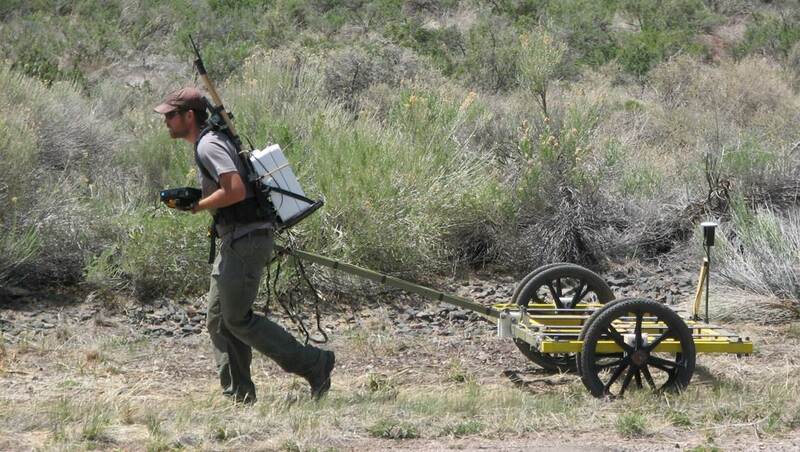 Geophysical data were acquired on more than 23 acres in five areas of concern. Fort Wingate sits adjacent to the Navajo Nation and Zuni Pueblo Tribe reservations. The Army Base Realignment and Closure Program transferred half of the base’s 22,000 acres to the local tribes, while retaining the other half for missile testing. 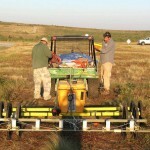 Environmental remediation efforts continue to remove potential hazards before the remaining acreage is returned to the tribes. Known hazards include chemicals, munitions, and munitions debris. 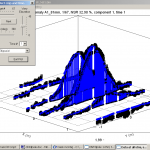 Zonge was contracted to aid in the detection of MEC using the Dynamic NanoTEM™. 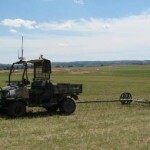 With the requirement to detect and locate only ferrous metal targets, Zonge built a special-purpose, eight-sensor magnetometer array for use with a tow vehicle, to collect more than 200 acres of geophysical data in the Hastings Multi-purpose Training Range at Fort Benning, Georgia. Deliverables included 425 final maps of one-acre parcels. 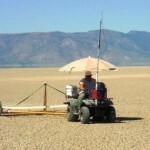 Zonge International garnered a first-place team win in the digital geophysical mapping task at the Robotic Range Clearance Competition (R2C2) held August, 2011 in Camp Guernsey, Wyo. 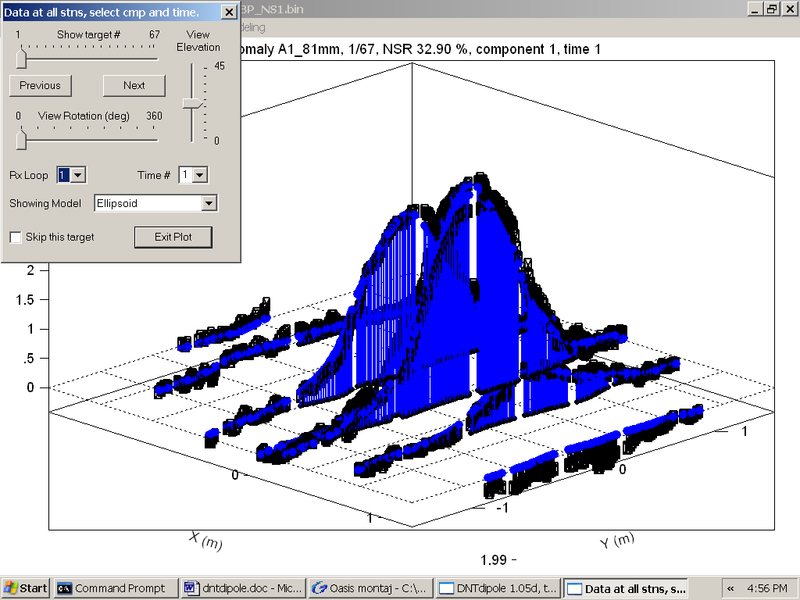 using the company’s newest transient electromagnetic acquisition system, the Dynamic NanoTEM™ (DNT). 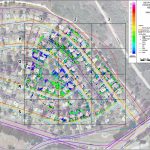 Vandenberg Air Force Base, California contracted Zonge for a survey to assist in due diligence requirements and to identify potential UXO and/or discarded military munitions (DMM) within portions of housing areas located on former Army practice ranges. Zonge investigated more than 100 acres of residential and green areas. 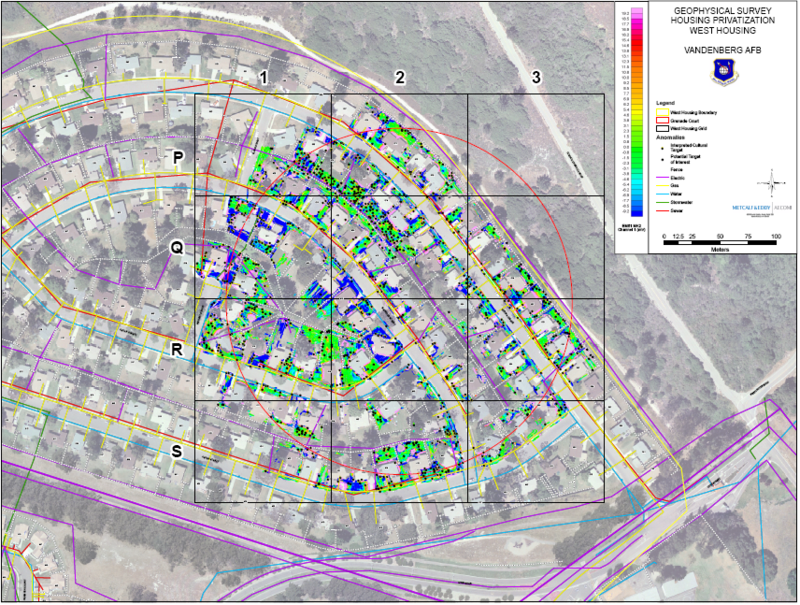 determining GPS and TEM data quality under residential conditions. 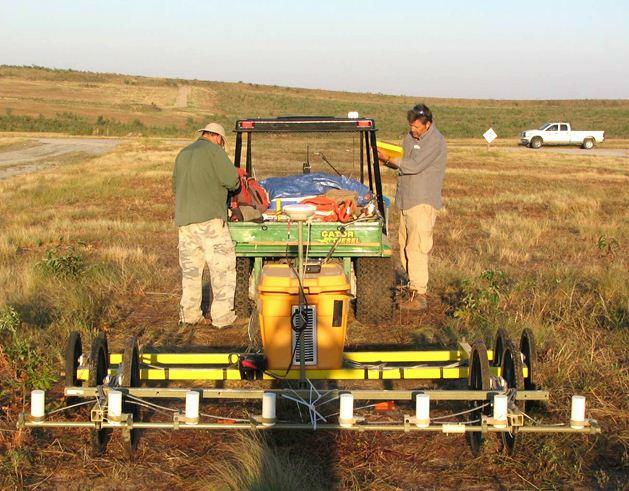 Rocks, brush, residential areas, and lava flows less than 100 years old limited access for a UXO detection program on one of the largest cattle ranches in the United States on the Island of Hawaii. High iron content in the rocks was another challenge. 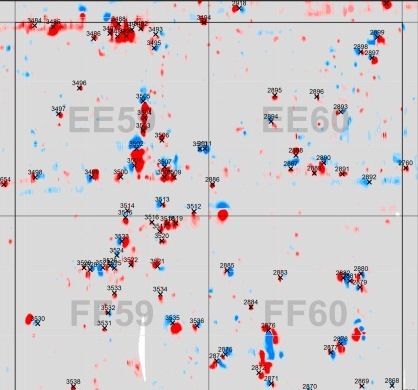 Zonge geophysicists developed tools to examine the shape and size of every anomaly, and succeeded in identifying all of the seeded targets planted by Corps of Engineers personnel.